The 5th ODI match between India and Australia has been called off due to continuous rain. It’s a great disappointment for the fans because the 4th ODI already abandoned due to rain and cheated the fans. Now, Australia leads the series of 7 ODI matches by 2-1. India will stay at the No.1 position in ICC Ranking at any cost of losing or winning both the matches yet to happen. There 5th ODI was scheduled to take place in Barabati Stadium in Cuttack, Orissa. There was continuous rain flood in the ground for past five days. 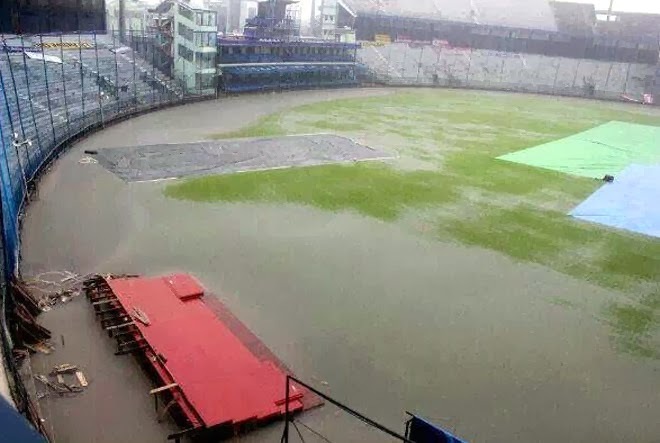 Today, at the event day, around 11:00 AM IST the match was officially called off. Today there was a little sunshine but the ground is not fit for the play and hence the game was called off. The players were not present at the venue today. Only the officials came to announce the conclusion that the match was called off. The officials are referee Roshan Mahanama and umpires S Ravi, C Shamsuddin and N Llong. The OCA(Orissa Cricket Association) had decided that the match wont take place and announced the date for refund of tickets last evening. The crazy thing is that, none appeared to the venue where around 45,000 tickets were sold out. The rain interrupted two great entertaining matches. India’s chase of 296 in the 4th ODI have been flooded away by rain. Now it’s a tough chance for India than Australia. 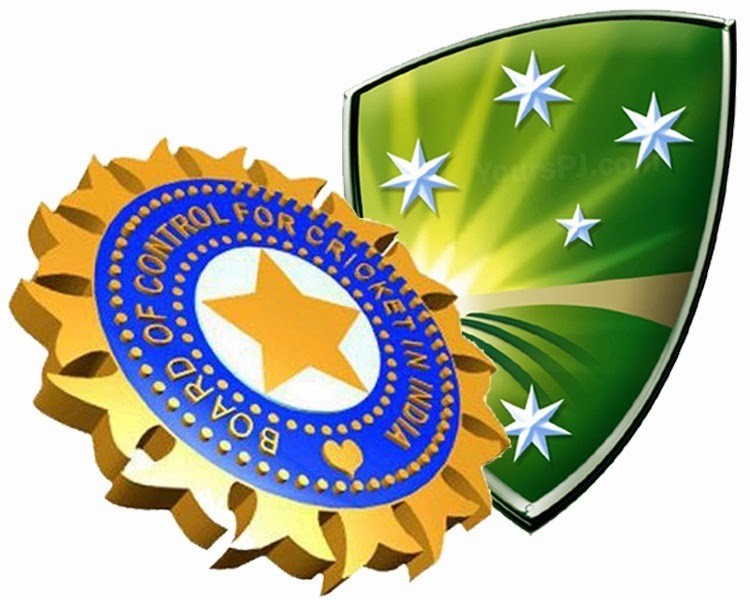 As we know, Australia leads the series by 2-1, India need to win both the remaining matches to win the series. Australia have to win a single match in the remaining two matches in order to win the series. The sixth match is scheduled on 30th of this month. There are chances for rain to interrupt a single remaining play or the both. So India's chance of winning the series is in a crucial stage but India confirmed its No.1 position stay in ICC ratings. We hope to watch the remaining two matches without any interruption.